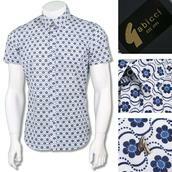 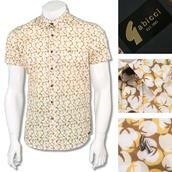 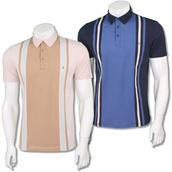 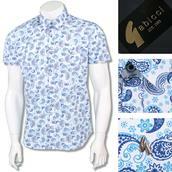 Gabicci - Ever since the 70's Gabicci has played a huge part in music and youth culture, proudly worn by the likes of the Specials, Bob Marley, Don Letts and more recently Labrinth and Maverick Sabre just to name a few. 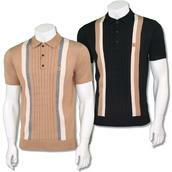 Popular with so many youth movements from the mods, casuals, northern soul and acid jazz boys, to suede heads, rasta's and rude boys. 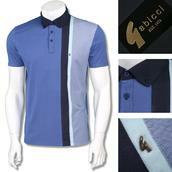 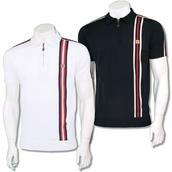 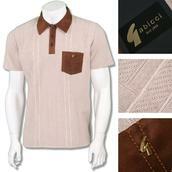 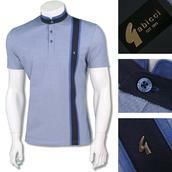 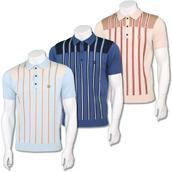 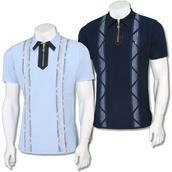 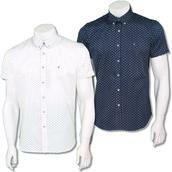 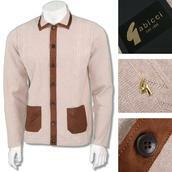 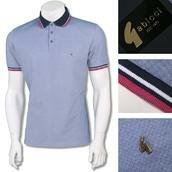 Over its 40 year history, Gabicci has been adopted by many groups , icons and cool tribes.